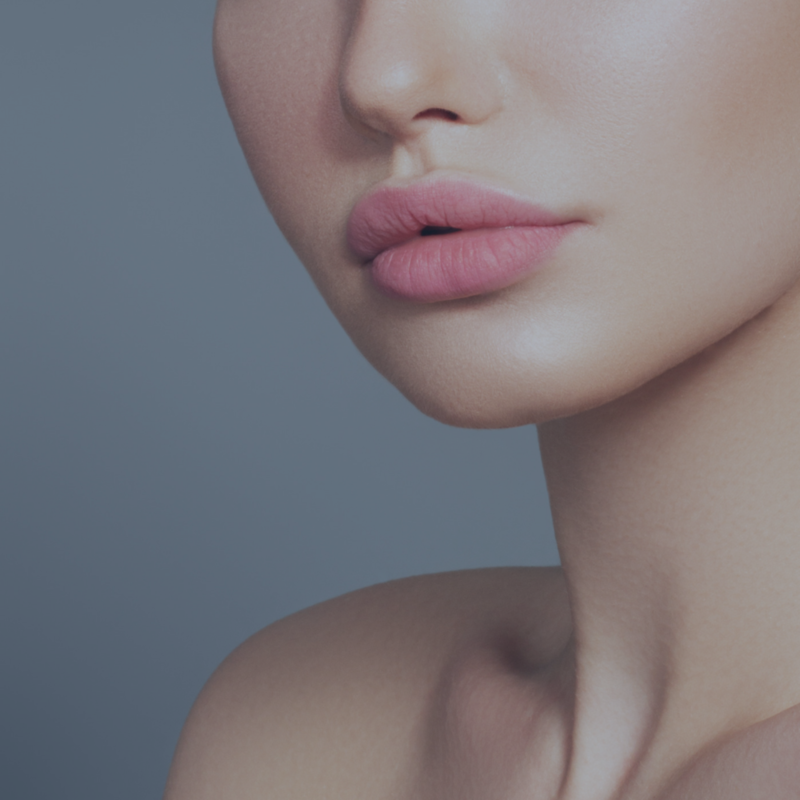 BBL™ - Photo Rejuvenation is a cosmetic treatment designed to treat the visible signs of sun damage, brown spots, rosacea, broken capillaries and age spots. It involves a pulsating broad beam of highly concentrated light that selectively targets the desired treatment area and will not cause damage to the surrounding skin. Photo Rejuvenation is the only procedure that can treat vascular redness, the appearance of rosacea, brown spots, and sun damage. Prior to the procedure, you will be asked to thoroughly cleanse your skin and apply a cool numbing gel. During the procedure, patients are required to wear protective eyewear. You may feel a warming sensation or a slight snapping feeling during the treatment; this is completely normal, and many remark the treatment is relatively painless. After a treatment, the area may be pink or red; this will fade. Any side effects are mild and temporary, and you may resume normal activities immediately. Many patients notice a difference after a single treatment, however to reap the full benefits of Photo Rejuvenation, three to four treatments may be needed. We will help determine which is best based on your specific goals. HOW IS THIS DIFFERENT THAN STANDARD LASER HAIR REMOVAL? The Modus AX is a revolutionary pain-free laser using Alexandrite 755nm technology, the gold standard for safe hair removal for all skin types. The best part is the use of the continuous motion, allowing the heat to slowly build in the hair follicles, while chilling the skin superficially, there is NO PAIN. The treatments are quick, painless, and incredibly effective. In fact, some patients note a drastic reduction in hair after only a few sessions. The hair reduction packages are sold in quantities of 6, and the recommendation is that patients return every 4 weeks for best results. Book now, appointments are filling up fast! Pricing packages below are inclusive of 6 treatments (generally effective amount). Individual treatment prices are available but will incur a 15% surcharge. Don’t see something listed here? Just ask us and we will work with you! This process uses lasers to produce a beam of light that is absorbed into the skin so that that it can destroy the targeted hair follicle with the heat that it creates. This fast and easy process quickly removes unwanted hair and is less painful than some other hair removal methods. Because you want to target the hair itself without damaging the surrounding skin, different types of lasers are used, depending upon the thickness of hair and the color of skin. The MicroLaserPeel® procedure was designed for those wanting more than microdermabrasion or light chemical peels and have little time for a prolonged healing process. This is often combined with BBL or IPL for a more polished and complete treatment. This option allows a laser-precision peel of the outer most layers of the skin and can be customized to whatever depth is desired. The MicroLaserPeel® removes a thin layer of damaged skin to improve texture and provide a more youthful appearance. It provides superior results because it can be administered with great precision of depth. MicroLaserPeel®'s beam is scanned over a treatment area to remove a very thin layer of skin. Removing the top layer eliminates some of the damaged cells that can give skin a tired, aged look. As the skin heals, fresh cells grow and resurface the treated area. The result is healthier-looking skin, often with reduced wrinkles and improved color tone. Patients often remark that it looks like their skin changed from looking tired to looking vibrant. Lasers can be used to treat spider and varicose veins. We are also able to successfully treat cherry hemangioma, vascular birthmarks, and red colored scars. Unwanted and unattractive blood vessels called spider veins appear mostly on the legs, occasionally on the face, or elsewhere. Spider veins can be short, unconnected lines, each about the size of a large hair. They may be connected in a scraggly, ‘sunburst’ pattern, or they may even look like a spider-web or a tree with branches. Sometimes they occur on a small area and aren't very noticeable, or they can cover a large area of skin. 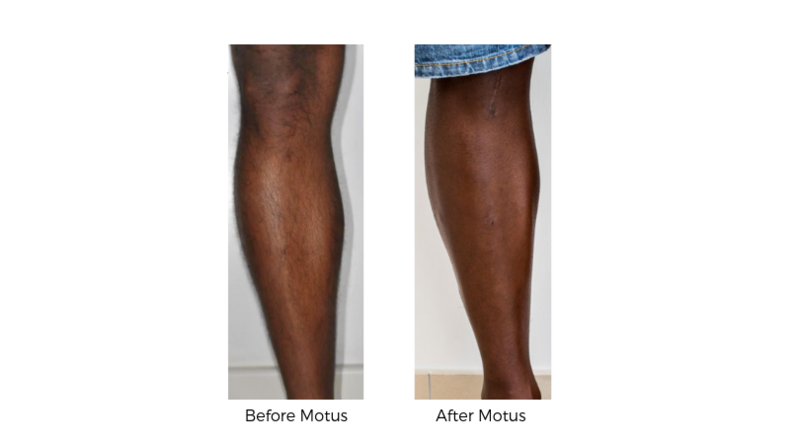 Laser spider vein removal is a non-invasive and virtually pain-free procedure designed to remove veins using a highly concentrated beam of light. Laser spider vein removal applies an intense energy that essentially destroys the small blood vessels in the surface of the skin, without harming the surrounding tissue. The body then absorbs the coagulated vessel. Typically, one to three laser spider vein removal treatments are needed. Treatments can be done about every three weeks. Results are seen mostly within three to four weeks after the treatment. That is how long it takes the body to absorb the coagulated vessel. This procedure is perfect for clients looking to minimize the appearance of cellulite and/or to tighten skin to diminish the appearance of deep folds, wrinkles, and sagging skin. Depending on the intended application, gel or oil will be applied to the treated area and the relevant applicator will be used to determine comfort and skin response. 6-10 sessions are needed to achieve optimal results, and we will work with you to determine the best plan of action. The procedure is fairly comfortable, with many remarking the cellulite treatment feels like a deep tissue massage. If you are receiving a skin tightening treatment, you will experience dual sensations of hot and cold temperatures on the surface of your skin. ProFractional laser treatments can be used to treat age and sun spots, reduce the appearance of uneven skin pigmentation, lessen the severity of wrinkles, improve stretch marks, and treat acne scarring with minimal to no downtime. The ProFractional Laser treatment works by producing microscopic "wounds" that causes your body to begin the natural healing process. In turn, this fosters the production of collagen and new, healthy skin. The important part of this treatment process is the design of the system that allows for targeting very specific areas and preserving the surrounding skin tissue. This lessens discomfort and healing time while promoting healthy skin free from the imperfections that age us. Research has shown that most patients require one to three sessions in twelve-week intervals for effective treatment. This will vary depending upon the skin condition and severity of the condition being treated. Patients receiving ProFractional™ Laser treatment generally notice results immediately that progressively improve. Optimal results are usually experienced within two to three months.